This family-run Company was founded in the last century. 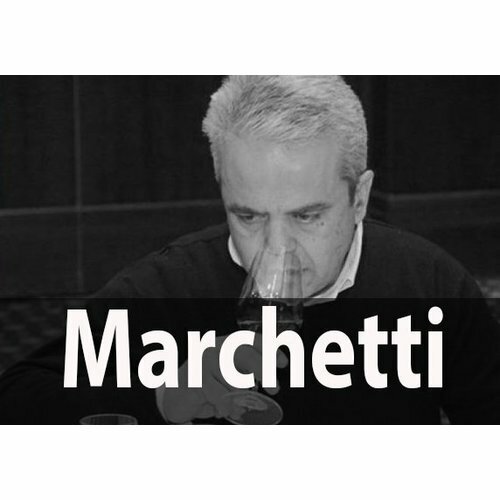 Nowadays it is directed by the son of Dr. Mario Marchetti, Dr. Maurizio Marchetti oenologist, who continues the tradition of the Marche’s wine-growers with modern and safe technology. 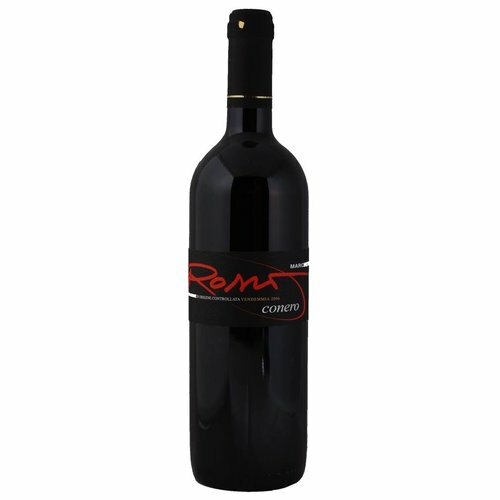 The Rosso Conero D.O.C. growing area, near to Ancona, is situated on the renowned Riviera so that is praised for its climate and its outstanding landscapes, as well the Verdicchio vineyards. In these peaceful micro wine areas, the Marchetti Company originated and grew through the generations. The owners have a great vocation for wine-growing and a considerable oenological culture, without losing their original interest in new products and markets. 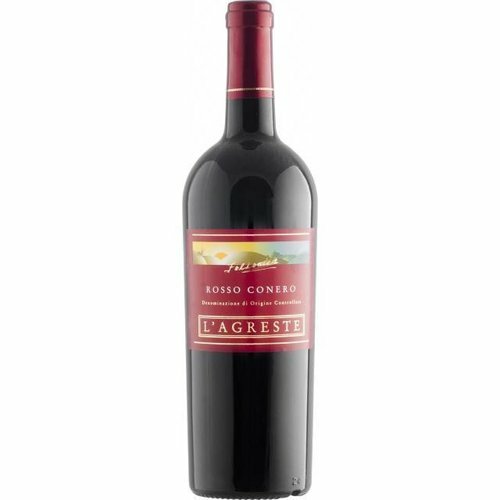 Traditionally, the Company has enhanced the class and quality of the Rosso Conero and Verdicchio wines in small production quantities, and its present continues using these methods. The Rosso Conero vineyard, situated on the hills around Ancona, is made up of single unit facing south and covers only 16 hectares, while the Verdicchio Classico vineyards are about 8 hectares. Dimensions are intentionally kept small to assure optimum timing of all the necessary cultivating operations. The vines, trained on espaliers, are made up of 90% Montepulciano and the remaining 10% of Sangiovese, as well as the 100% Verdicchio vine for white wine. To ensure that every bunch of grapes is picked at the moment of optimum maturation, the harvest is conducted in several cycles, a little later compared to what is normal in the area. The yields are no more than 90 quintals per hectare. The actual wine-making occurs in the Company cellar, where modern production standards are fully respected. 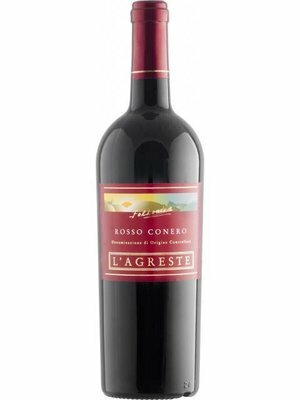 The main target is to achieve a happy synthesis between the modern technology that is required to guarantee the quality of any wine, and the old traditions, like the fermentation barrels with long maceration, from which this Rosso Conero draws its noble character. 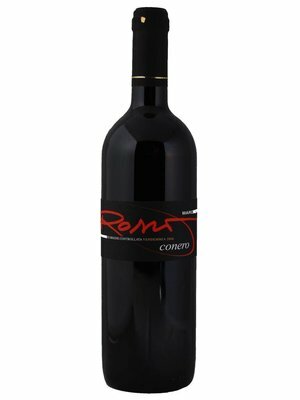 Maturation in French barriques (for Conero Riserva) lasts for two years, and after bottling the wine is further refined, for three months or more. 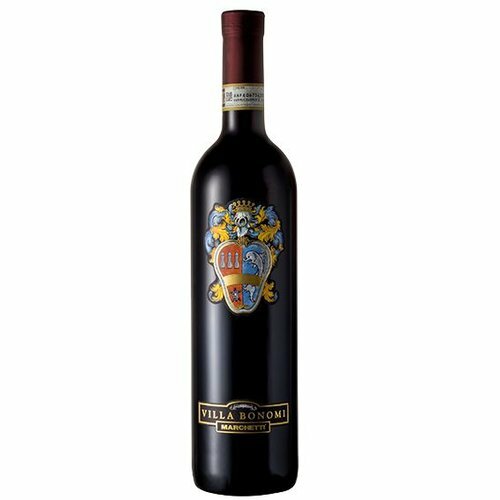 The particularly suitable growing areas, careful selection in the vineyards to further enhance quality, and the careful wine-making process are all factors favoring the quality, prestige, and success of these wines. A success that has been underlined by the many prizes, recommendations, and mentions on a national and international level. 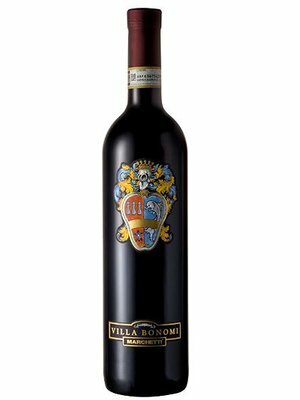 The most important wine of the House is the traditionally produced Rosso Conero, with maturation in Slavonia oak barrels, followed by the noble “Villa Bonomi” Conero Riserva, a superb nectar refined in French wood barrels. The Company also produces a Brut sparkling wine and a Verdicchio Classico, which are becoming increasingly successful on the market. Due to the selection of grapes and the limited extension of the vineyards, the Company does not produce more than 50.000 bottles a year.